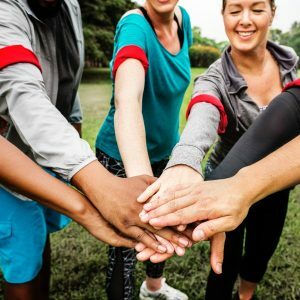 If you want your team to feel a sense of belonging and to share the same vision, if you appreciate your staff and want to celebrate success, if you’d like to develop, to be better than your competitors, then let us design a unique team building program for you, because we understand that you’re unique. Based in Sydney, our facilitators coordinate awesome corporate Team Building Events in New South Wales, Victoria, across Australia and beyond! We listen. We make it easy. We’ll bring you positive change. There’s never a dull moment with Unique Team Building. Whether you’d like to stay local, explore other regions across Australia or even travel abroad, we can tailor unique team building activities to suit your business’s objectives.